First choice for track! Beat all your former competitors with this amazingly fast wheel. First choice for track ! 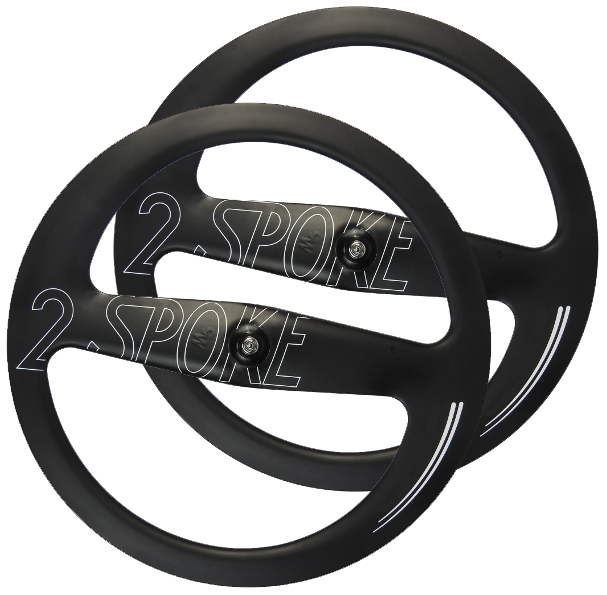 Defeat all your former competitors with this amazingly fast wheel.Most fluent transition from tubular to rim. Ideal in combination with 2-SPOKE front track wheel. Weight front wheel 940 grammes.